NEW!! Opal Whiteley's "Fairyland Diaries"
Discover ..."The Last Literary Mystery of the 20th Century"
With Over 350 Research Notes! Opal’s Mentor and Angel Father? Fewer than 50 copies of Fairyland are known. Now, you can easily read Opal's entire book! A Message About How To Overcome Depression and Feeling "Blue"
"Our Brothers in the Camps"
Never Heard of Opal Whiteley? Read this First! Look in Opal's Log for News! 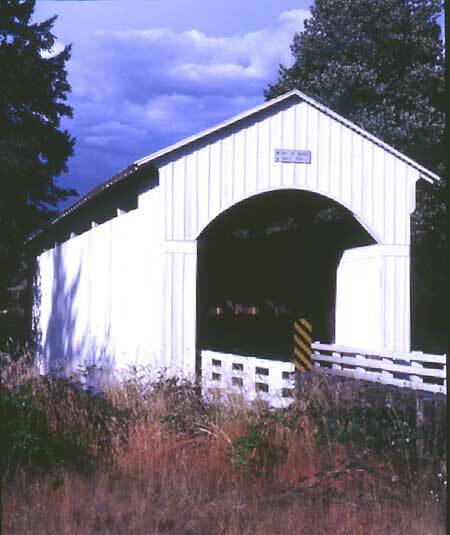 View UPDATED OPAL TOUR from Cottage Grove Historical Society! You can listen and watch them here! Both are excellent intros to her story. OPB has the BEST Opal Video! Download & Listen to BBC Radio's "Who Was Opal"
Our Thanks to Dr. Len Hatfield for getting Opal Online back Online! Contemporary folk artist Anne Hills has released a beautiful new CD of Opal's words put to music. These are not about Opal or inspired by her. Each song is the actual words of Opal Whiteley put to music. Beautiful! Opal's diary was also an award winning Broadway musical by Rob Lindsey-Nassif! He knew Opal Whiteley and played her the songs from the musical. Rob has devoted years of his life to preserving her memory. Opal has her own Facebook Page! Did Opal have Autism or Schizophrenia? Opal spent almost half a century in a mental hospital diagnosed with schizophrenia. New Research Shows Autism/Asperger's Syndrome would be more accurate. The Center for Advanced Technology in Education (CATE) at the University of Oregon reprinted her original 1920 diary. 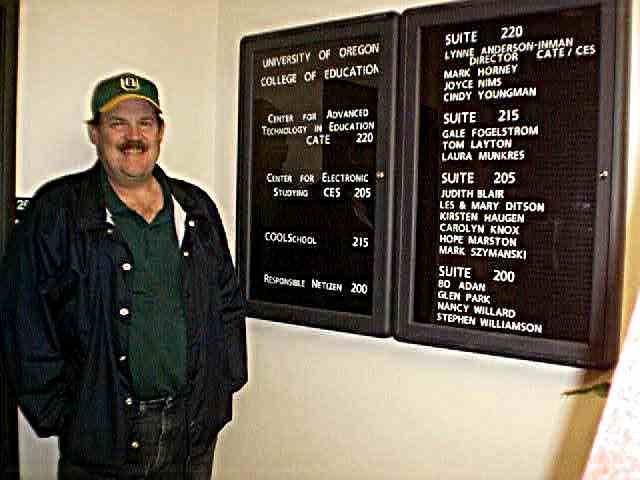 CATE developed learning tools for students around the world. 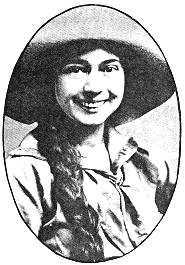 Opal was a student at the UofO in 1917-1918 - perhaps its most mysterious student. Opal Online is the brainchild Dr. Lynne Anderson. 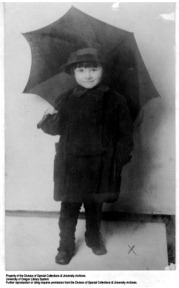 She asked Stephen Williamson to assist in filling Opal's diary with rare photos and text notes. "The Fairyland Around Us" was Opal's first book - out of print for 85 years - complete with all photos & drawings. 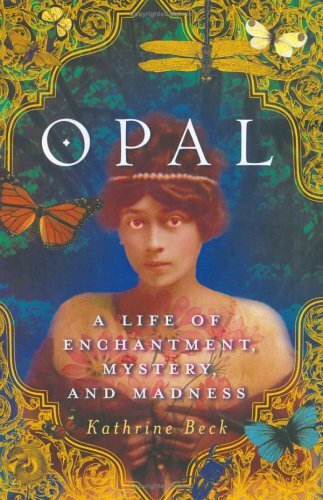 Fairyland is the key to understanding much about the life of Opal Whiteley, and a wonderful book to read. Developed by David Caruso who did a beautiful job with Opal's Fairyland..She self published it in1919. Opal published these poems in 1923 - shortly before leaving the US. Here are selections from this rare book. Jennifer Harper is working to publish a new edition of the poems with notes. There are now at least 5 versions of Opal's diary in print - an edition for all ages, including children. 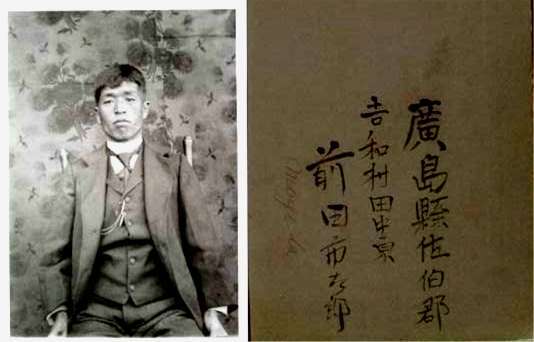 In addition to researching the life of Opal Whiteley, Steve has written the forgotten history of Asians in early Marcola, Oregon. Opal lived in Marcola as a small child. 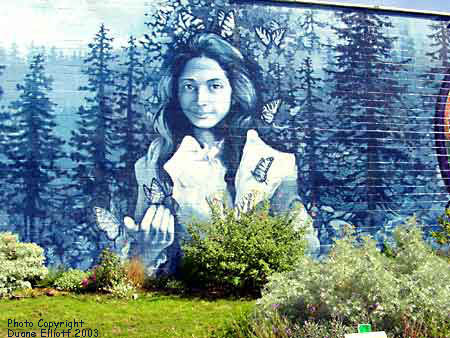 Discover where Opal lived before moving to Cottage Grove in 1904. Read the story of the Ping Yang School bombings not long before Opal moved to Marcola / Wendling. Steve is also co-chair of the annual Oregon Asian Celebration's Heritage Exhibit that draws thousands of visitors. See RARE Pictures of Opal & the People in her Diary!